What Should Businesses Do to Prepare for Potential NAFTA Changes? 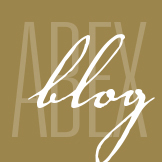 - ABEX Affiliated Brokers Exchange Inc. 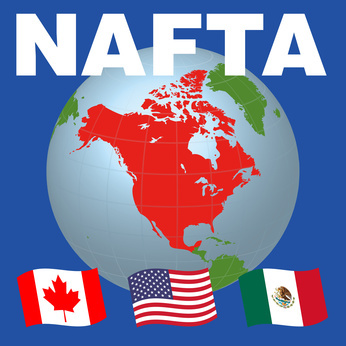 This entry was posted in Business and tagged nafta. Bookmark the permalink.